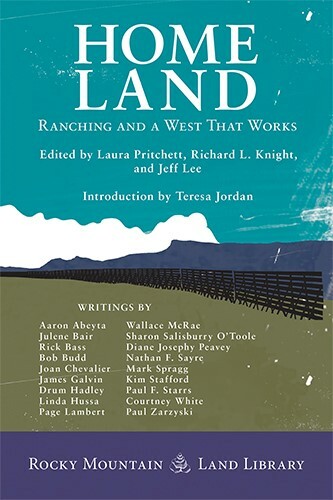 Richard L. Knight is interested in the ecological effects associated with the conversion of the Old West to the New West. A professor of wildlife conservation at Colorado State University, he received his graduate degrees from the University of Washington and the University of Wisconsin. While at Wisconsin he was an Aldo Leopold Fellow and conducted his research at Aldo Leopold’s farm, living in “The Shack.” Presently he sits on a number of boards, including the Colorado Cattlemen’s Agricultural Land Trust, the Quivira Coalition, the Science Board of the Malpai Borderlands Project, and The Nature Conservancy’s Colorado Council. 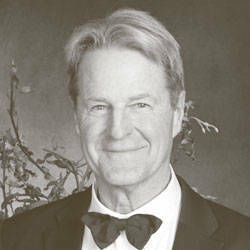 Richard was selected by the Ecological Society of America for the first cohort of Aldo Leopold Leadership Fellows, who focus on leadership in the scientific community, communicating with the media, and interacting with the business and corporate sectors. With his wife, Heather, he works with his neighbors in Livermore Valley on stewardship and community-based activities.